Ubisoft announced this week that, in addition to the new generation of consoles and, of course, PCs, The Crew will be heading to Xbox 360. When asked by Kotaku why the PlayStation 3 was left in a lurch, a rep explained. The Crew was originally built for the new generation of consoles, so when we made the decision to port it to the previous generation, we decided to focus solely on the platform closest to the new-gen's technical infrastructure, which is the Xbox 360. We are not currently working on a version for PS3 and are focused on delivering The Crew for Xbox One, PS4, PC and Xbox 360 simultaneously on November 11. While there's obviously a notable power gap between the Xbox One and PlayStation 4, they're not that different in terms of processors and system architecture. The PlayStation 3, on the other hand, is quite different from the Xbox 360. It sounds like Ubisoft has found it significantly easier to port the game to Xbox 360 and made the cost-benefit judgment that the PlayStation 3 wouldn't pull in enough sales to justify the port. 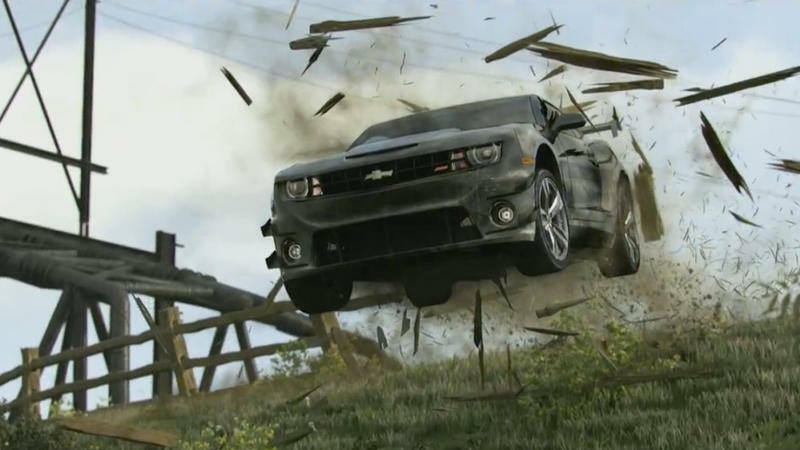 The Crew might be the first game we've heard of, though, to be initially created for the new generation of consoles and ported backwards to a previous generation.